Hey everyone! 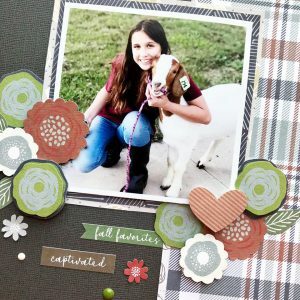 Roree here with today’s Make It Monday post and I have some fun products to share with you from our new Keep It Simple brand. Today, I am working with the Namaste Home collection by Becki Adams. 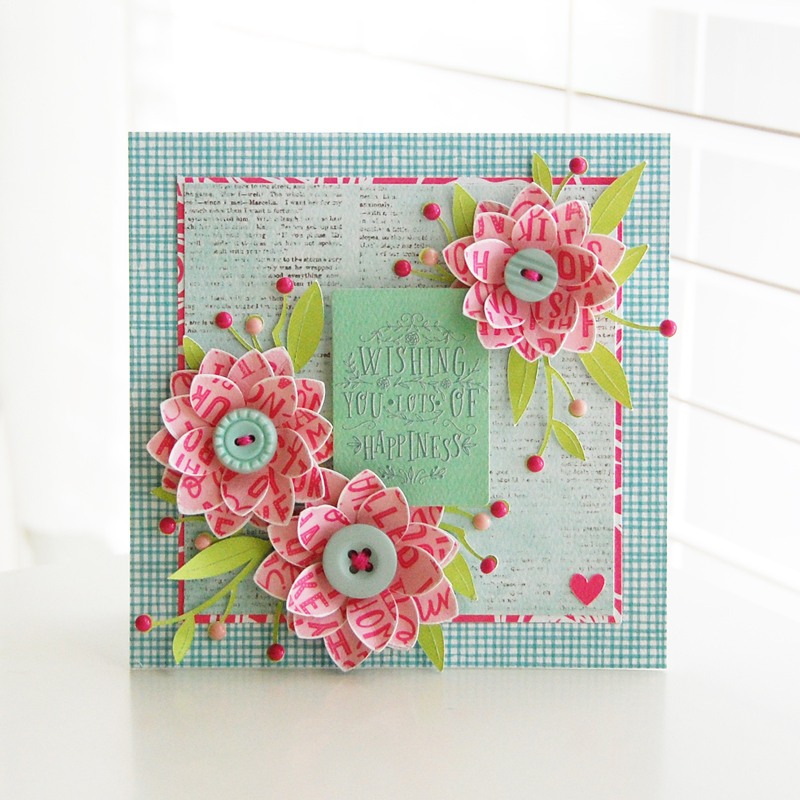 I was really drawn to the blues and pinks in this collection, and I created two cards that highlight these colors. I made a card base using papers from the Collection Pack. I used my Cricut® machine to cut out some flowers and leaves and use them to accent a sentiment die cut from the Ephemera pack. I finished by accenting the leaf die cuts with Enamel Dots and adding a heart from the 12×12 Sticker Sheet in the Collection Pack to the bottom right corner. I was totally inspired by the phone patterned paper from the Collection Pack. 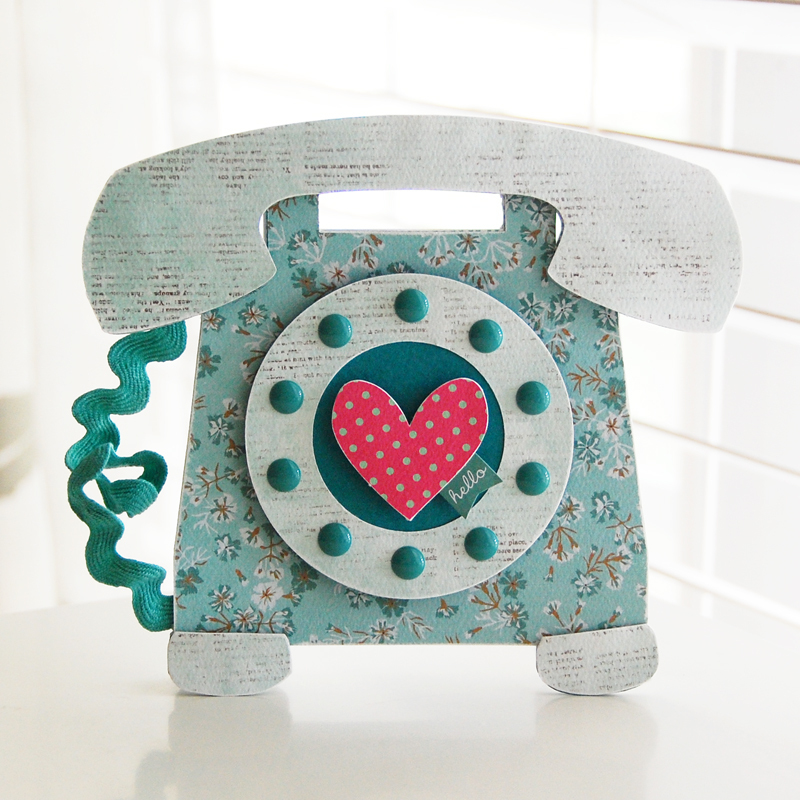 I used my Cricut® machine and the Nifty Fifties cartridge to cut out the phone. 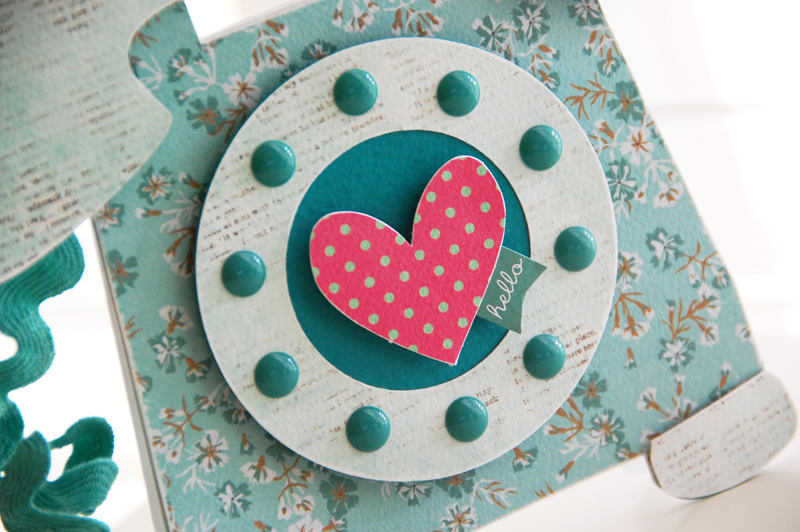 I added a heart from the Ephemera pack to the center and used Enamel Dots for the dial buttons. I finished by adding some coordinating ric rac for the telephone cord. This is a great collection for so many types of projects! 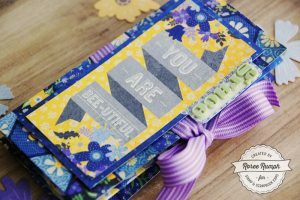 And there are more great products in the collection such as Chipboard Words, Washi Tape, Travelers Notebooks, and a 4×6 Stamp Set. Be sure to check out the Namaste Home collection (plus our other great new collections) at the Keep It Simplewebsite. I hope you enjoyed today’s Inspiration Station project. Thanks so much for stopping by! 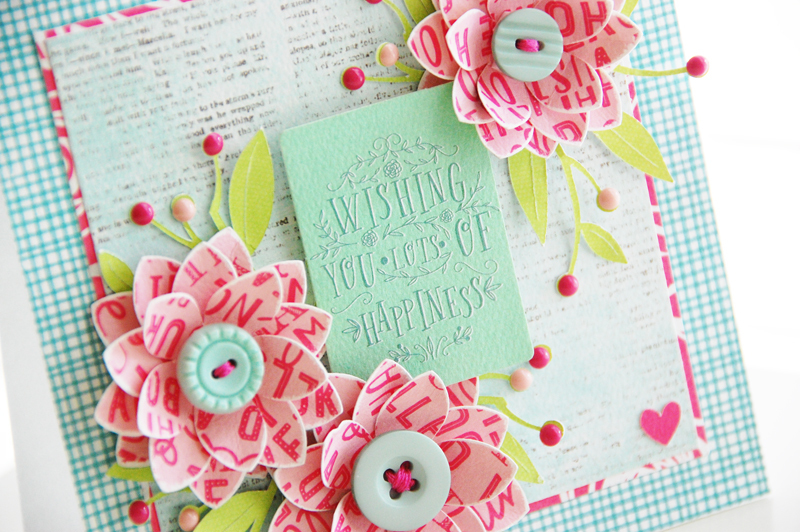 This entry was posted in Card Making, General Crafts, Keep It Simple, Make It Monday, Manufacturers, New Releases, Paper Crafts, Stamp & Scrapbook Expo, Tools and tagged 12x12 sticker sheet, cards, Collection Pack, ephemera pack enamel dots, Flowers, keep it simple, namaste home, Roree Rumph, Stamp & Scrapbook Expo, telephone. Love the phone. Brought back fond memories. 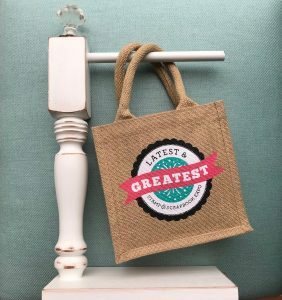 Love the cord, it really added a nice touch.